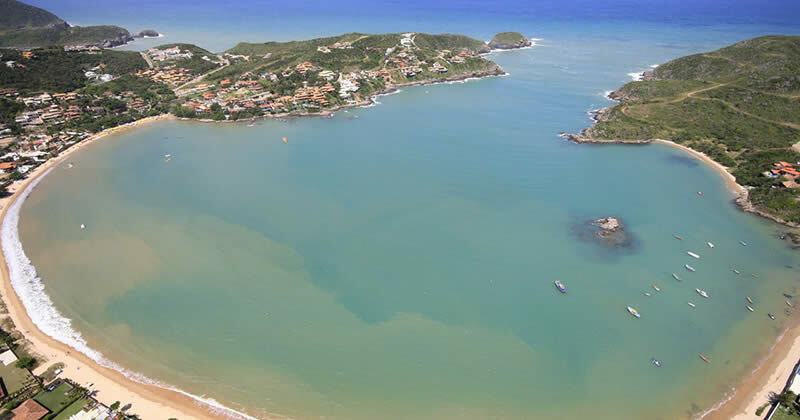 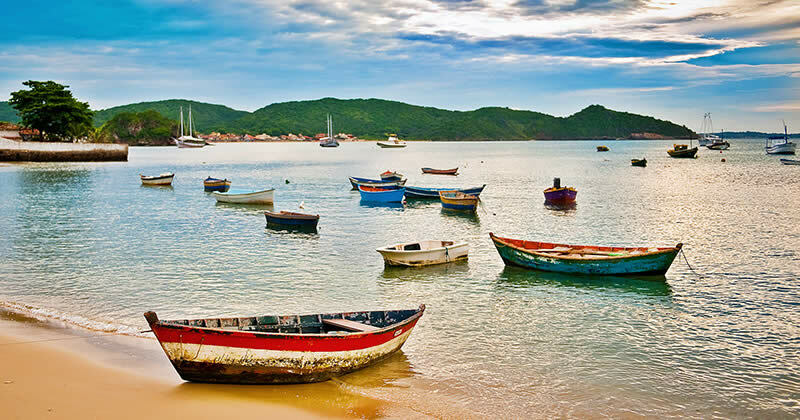 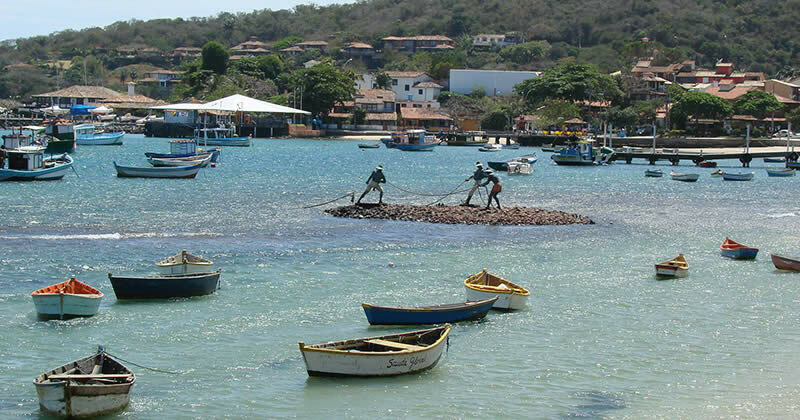 Located in the best area of Buzios, HTL Terra Sol is the perfect choice to enjoy your holiday. 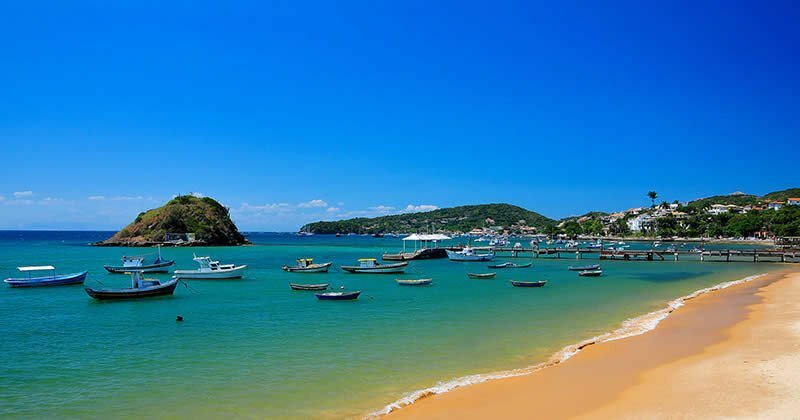 Located meters away from the beach, in Geriba, HTL Terra Sol has an excellent location for those seeking peace and relaxation in Buzios. 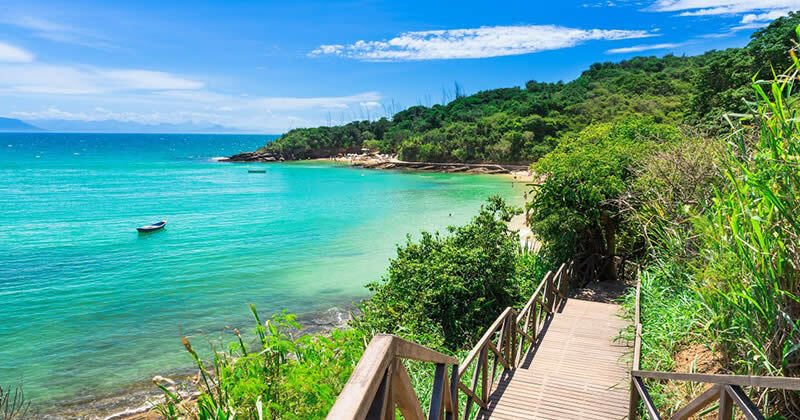 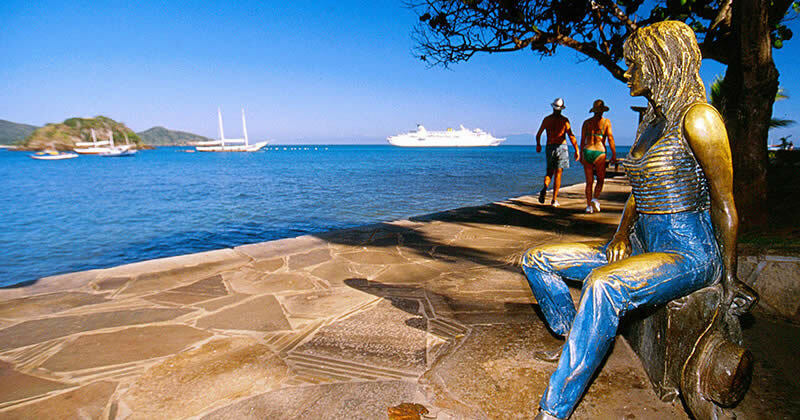 We have quick and easy access to various attractions near the peninsula and minutes away from shopping, dining and from Rua das Pedras, center of the entertainment in Buzios for those seeking the liveliest night. 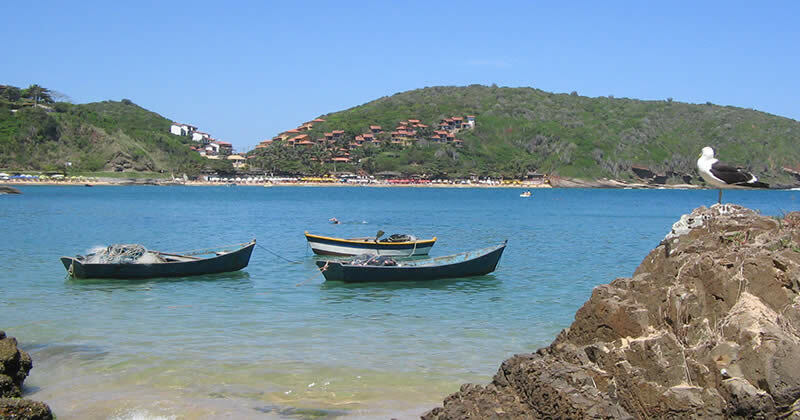 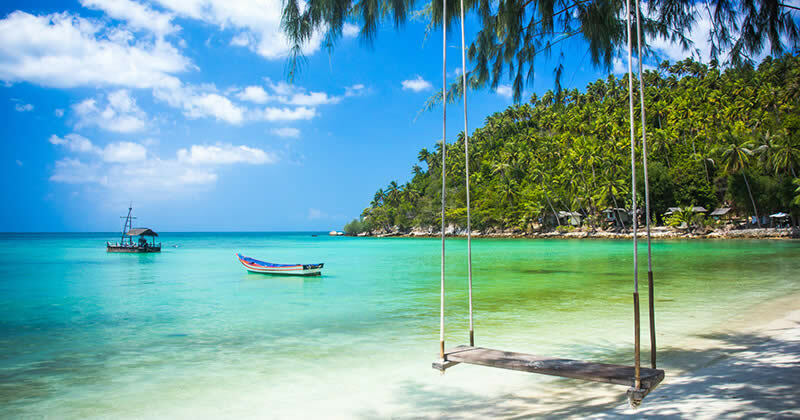 Ideal for family holidays or with friends, in a typical atmosphere of the region.